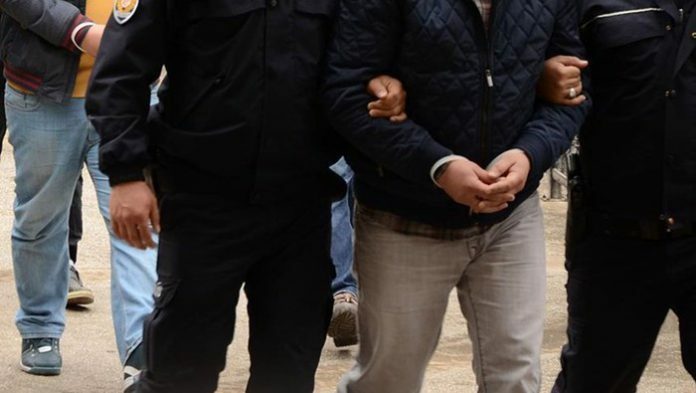 As Turkey celebrates the Teachers Day, the Ankara Chief Public Prosecutor’s Office on Friday issued detention warrants for a total of 79 teachers due to alleged links to the faith-based Gülen movement, the state-run Anadolu news agency reported. According to the report, all of the 79 teachers were dismissed by the government following a failed coup attempt on July 15, 2016. Teachers Day in Turkey is celebrated on Nov. 24, which marks the day when Mustafa Kemal Atatürk, the founder of the Turkish Republic, was declared the nation’s head teacher 86 years ago. 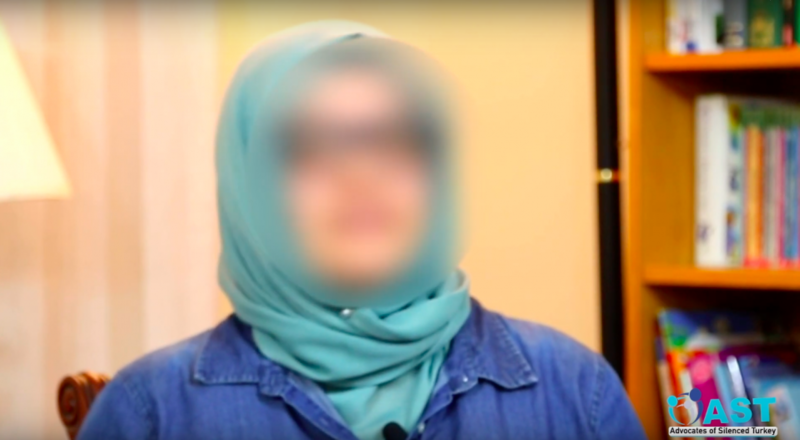 The Gülen movement is accused by the Turkish government of mounting the attempted coup last year, but the movement strongly denies any involvement. Amid an ongoing witch-hunt targeting the Gülen movement, Turkish Interior Minister Süleyman Soylu on Nov. 16 said 48,739 people had been jailed and eight holdings and 1,020 companies seized as part of operations into the movement. The Turkish Justice Ministry announced on July 13 that 50,510 people have been arrested and 169,013 have been the subject of legal proceedings on coup charges since the failed coup on July 15, 2016. Turkey has suspended or dismissed more than 150,000 judges, teachers, police and civil servants since July 15 of last year through government decrees issued as part of a state of emergency. Following the attempted coup, very extensive suspensions, dismissals, and arrests took place in Turkey. There are numerous reports of extremely serious human rights violations, including alleged widespread ill-treatment and torture of detainees. The crackdown has continued since and has been broadened to all opposition voices. The measures affected the whole spectrum of society, with a particular impact on the judiciary, police, gendarmerie, military, civil service, local authorities, academia, teachers, lawyers, the media and the business community. Human rights authorities across the World are gravely concerned about the degradation of the rule of law and democracy unfolding in Turkey. Turkey ranked among the Worst 15 among 113 Countries on Rule of Law Index published in 2016 by the World Justice Project, trailing Iran and Russia. The WJP Rule of Law Index provides original, impartial data on how the rule of law is experienced in everyday life in 113 countries around the globe. It is the most comprehensive index of its kind. To date, more than 270,000 citizens and experts have been interviewed worldwide. Index findings have been referenced by heads of state, chief justices, business leaders, public officials, and the press, including media outlets in over 125 countries worldwide. Impunity and weak administration of justice: The judiciary and law enforcement agencies were politicized, giving the appearance of impropriety and bias. The government reassigned thousands of police and prosecutors in response to an anti-corruption investigation they were conducting of a number of senior government officials and their families, and the prosecutors who initiated the investigation were suspended. The government closed the investigation and destroyed evidence that was gathered; many police officers involved in the investigation were accused publicly of a conspiracy to overthrow the government. Very few police were prosecuted for excessive force that led to dozens of deaths and scores of injuries among demonstrators in 2013 and 2014. The executive branch took greater control over the bodies responsible for judicial appointments and discipline and created a new set of courts in which single judges wield extraordinary powers and to which it assigned politically sensitive cases, which had a chilling effect on potential future investigations of politically connected persons. Wide leeway granted to prosecutors and judges contributed to inconsistent court verdicts. Authorities applied the broad antiterror law extensively with little transparency and continued to engage in arbitrary arrests, hold detainees for lengthy and indefinite periods, and conduct extended trials. “In the name of reducing the alleged influence of the Gülen movement in the justice system, the government took steps to bring the police, prosecutors, and judges under greater executive control. The government oversaw the mass reassignment or demotion of judges, prosecutors, and police, including all those involved in the corruption investigations. It adopted a law in February to restructure the Higher Board of Judges and Prosecutors (Hâkimler ve Savcılar Yüksek Kurulu, HSYK) responsible for the administration of the judiciary, to tie it closer to the executive, and created in July a new category of criminal judges of the peace responsible for key decisions at the criminal investigation stage. “AKP government’s establishment of its control over the judiciary will certainly lead to a wider use of selective application of the law”. In Pending Challenges in Turkey’s Judiciary, January 2015 Policy Brief published jointly by Istituto Affari Internazionali, Rome, Italy. 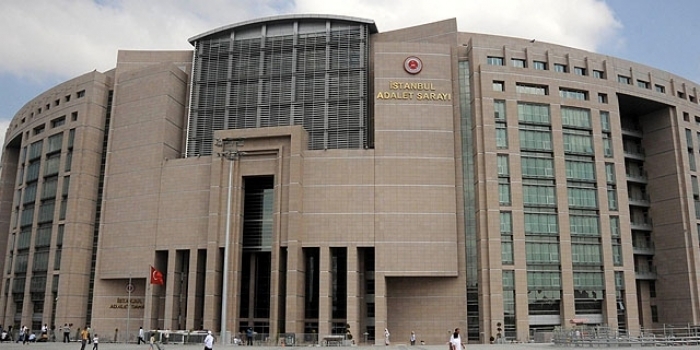 Constitutional Court chairman Hasim Kilic, who announced he was retiring a month early, said the government’s “extraordinary interest” in the court’s affairs was undermining judicial independence. “Everybody knows the political views of judges and prosecutors, even in the remotest villages of the country. We cannot move forward with such a judiciary,” Kilic said. “The judiciary is not an instrument of revenge, it is not anyone’s tool to achieve their aims,” he told a news conference in Ankara. The top human rights official at a pan-European body has added his voice to critics of newly adopted legislation tightening government control over Turkey’s legal system, even though Ankara defended its move and said it had no alternative.